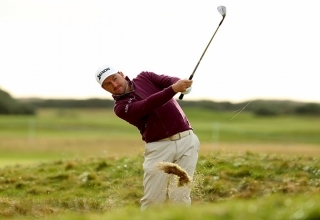 Airlines losing golf clubs the day before major championship qualifying. 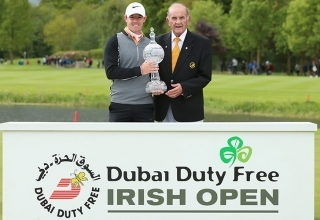 A tradition unlike any other. 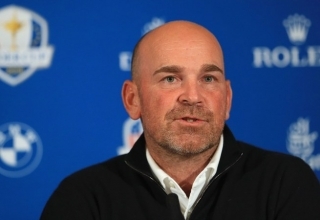 Having earlier appointed Robert Karlsson as the first of his vice captains for the 42nd Ryder Cup, European skipper Thomas Bjorn has added four more experienced individuals to his backroom staff. 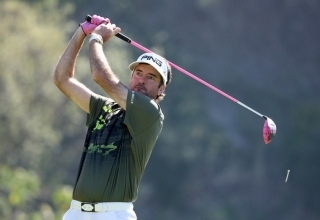 While the results haven’t quite been there this season, Bubba Watson felt his game was still on an upward trend coming into the Genesis Open. 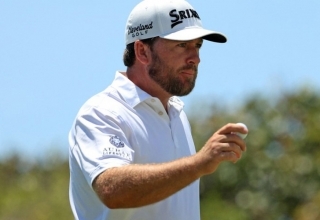 Point proven thus far. 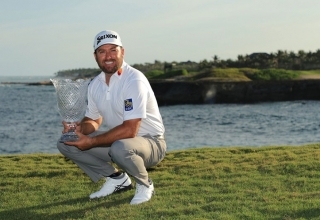 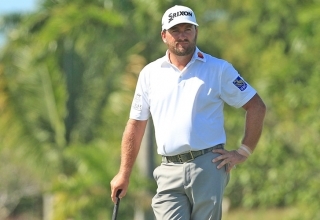 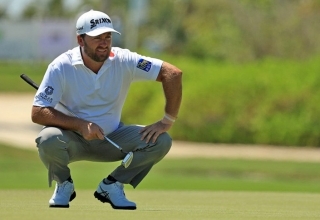 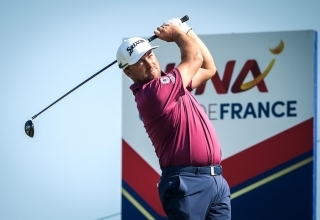 Graeme McDowell has gone 59 worldwide starts without a win and fallen to 219th in the Official World Golf Ranking, numbers that have him perilously close to whatever-happened-to-so-and-so territory. 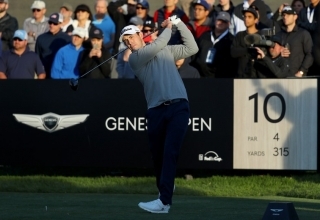 t wasn't nearly as stress-free as his opening five-under 66, but Patrick Cantlay's two-under 69 on Friday was well worth the grind, keeping him in a three-way tie for the lead in the suspended second round at the Genesis Open. 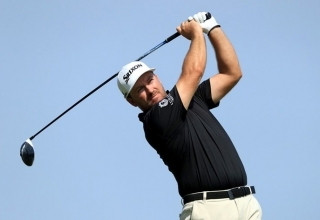 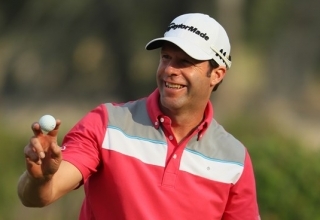 He's joined at seven under by Graeme McDowell and Sam Saunders, who will complete his second round on Saturday morning at Riviera Country Club. 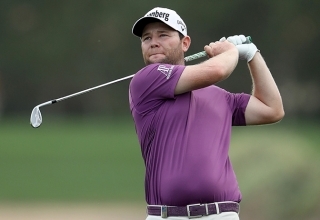 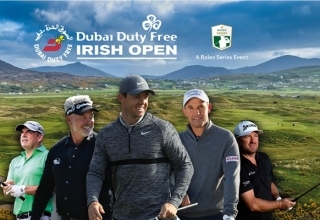 Title sponsor Dubai Duty Free has hailed a move that will see the Irish Open hosted by some of the proud golfing nation’s biggest names on an annual rotation from 2019. 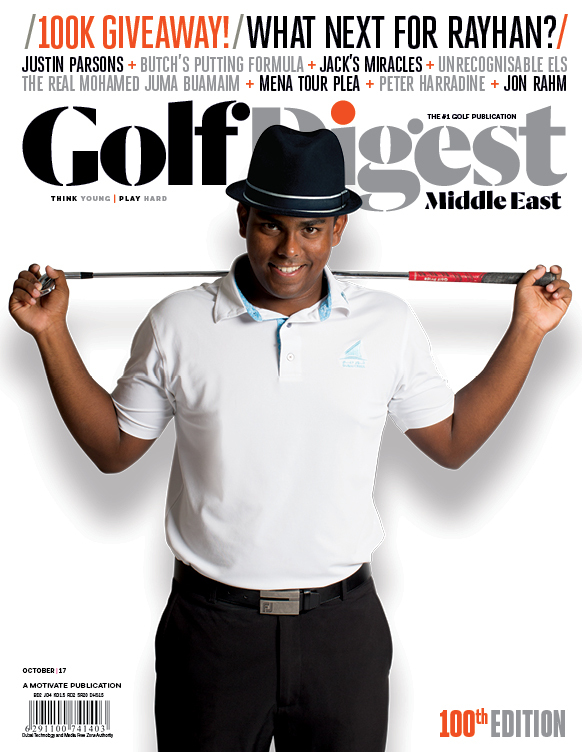 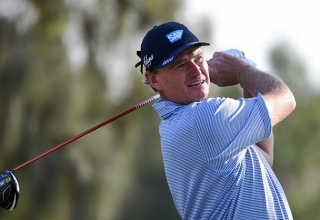 It might be nearly five years since Ernie Els last won but the Big Easy clearly isn’t kicking back waiting for semi-retirement on the over 50s senior circuit. 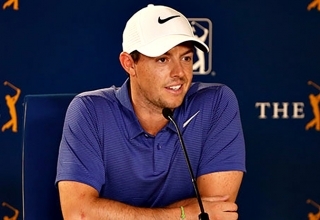 What's Rory McIlroy looking for in his next longterm caddy? 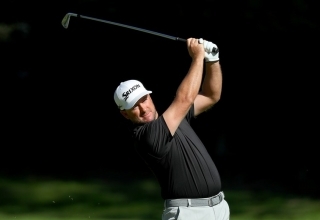 One comedic impressionist shared his thoughts in the four-time major champ's voice, and the results are hilarious.